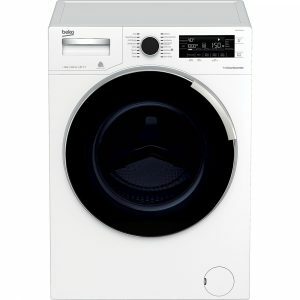 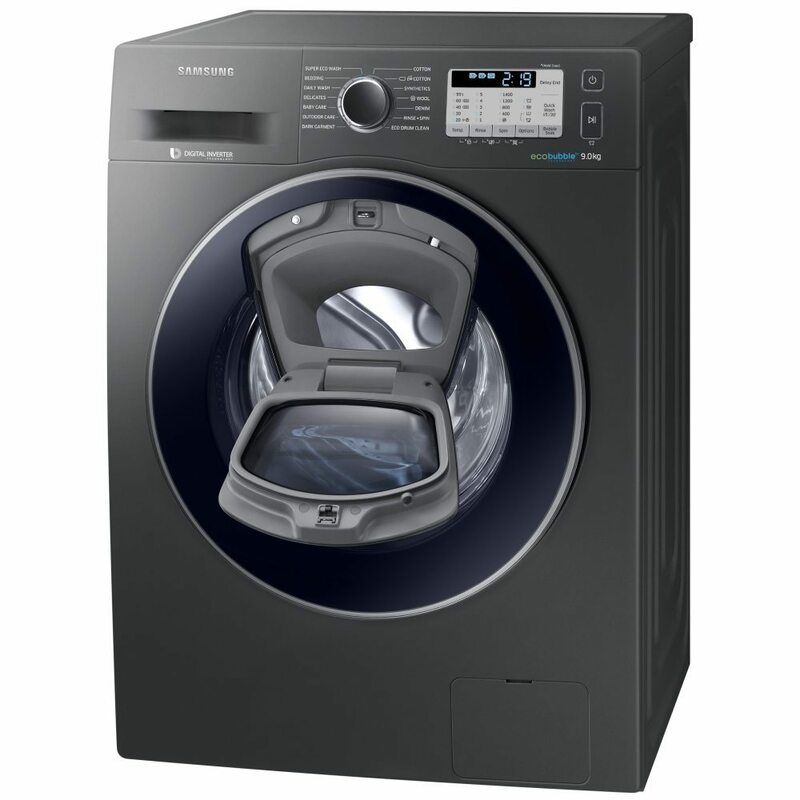 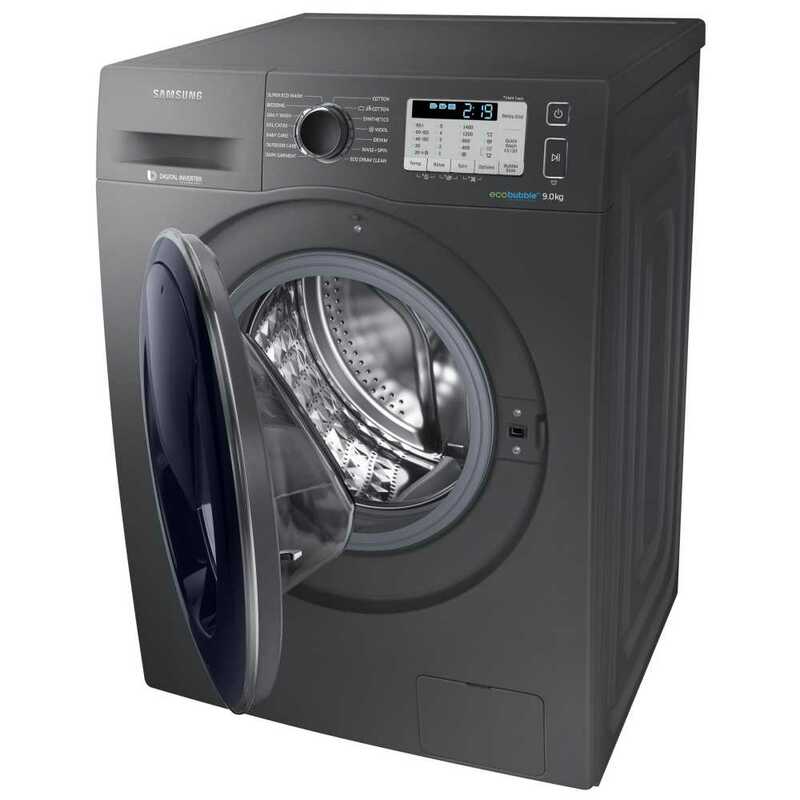 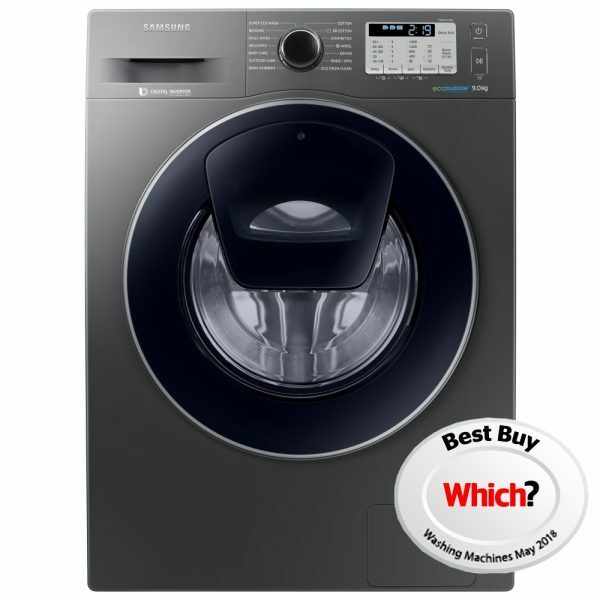 Introducing this fantastic 9kg washing machine from Samsung. 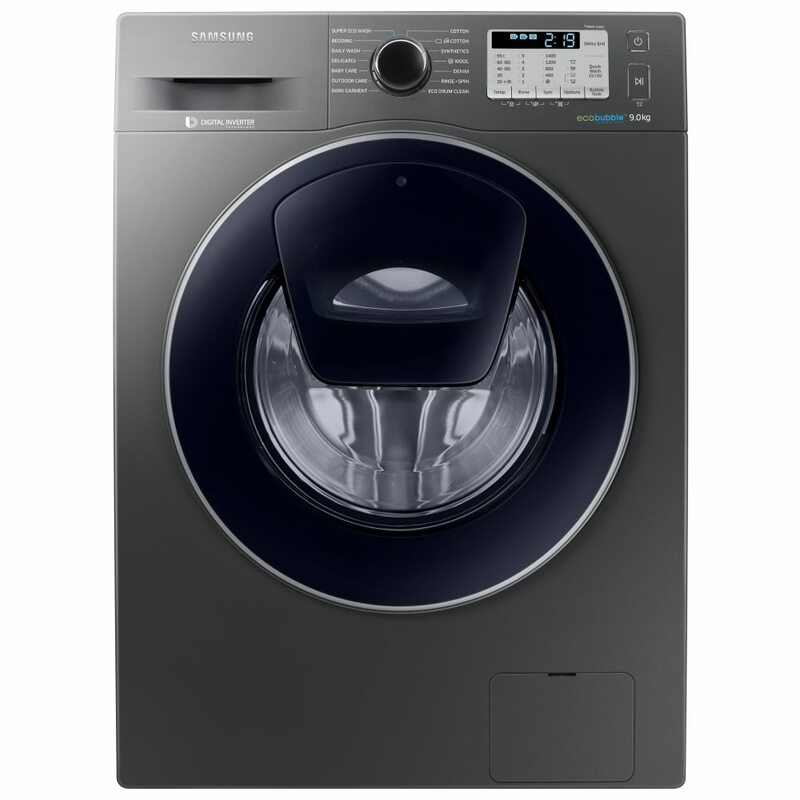 Add to the wash during the wash with Samsung’s AddWash door. 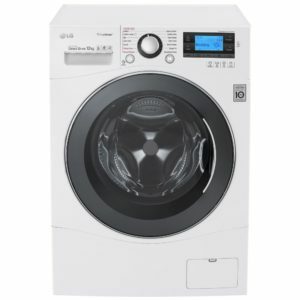 Quickly drop in anything extra during the wash, whether that’s a stray sock you missed, a little extra softener or a hand washed garment for final rinsing. 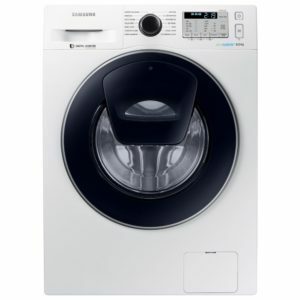 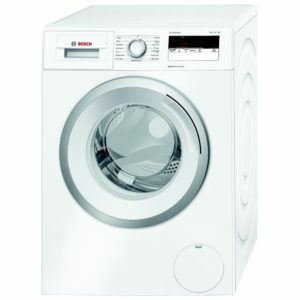 It also features EcoBubble technology which mixes air, water and detergent to create bubbles that penetrate your clothes faster, enabling you to wash at cooler temperatures, plus their intense option that can be added to a programme at the touch of the button. 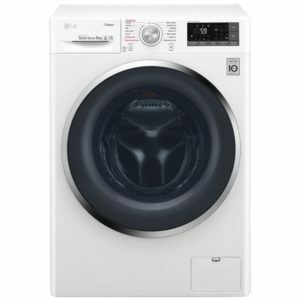 Simply add the 30 minute bubble soak feature and allow the bubbles to penetrate deep into the fabrics to loosen those tough stains. Finished in graphite, this model is the perfect addition to any home. 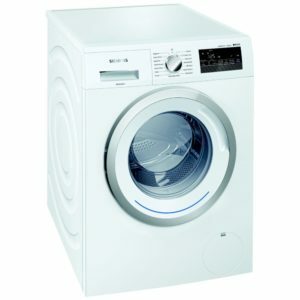 Get FREE delivery to selected areas on Friday 26th April !